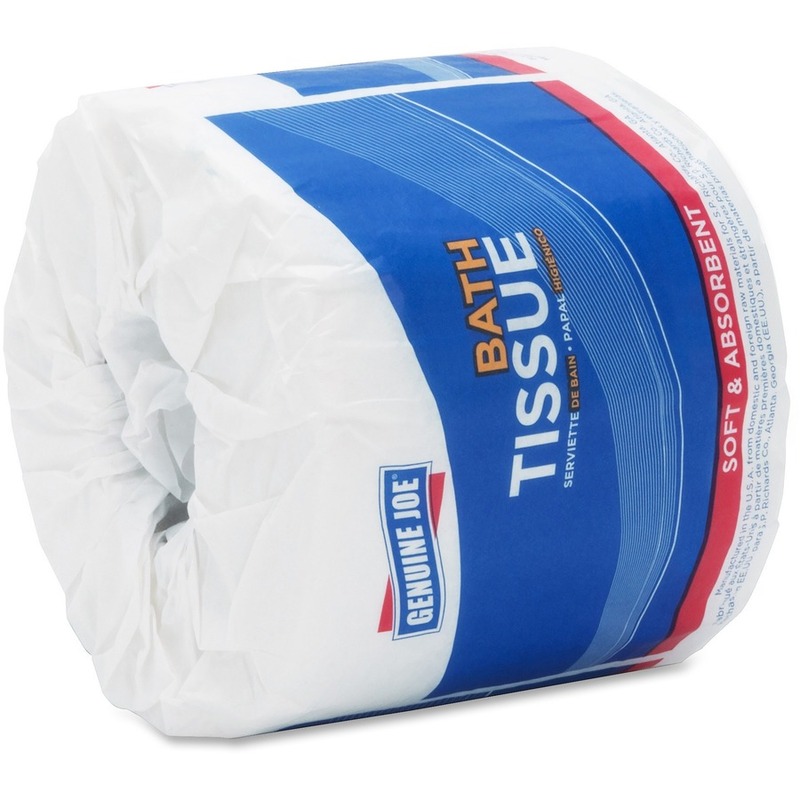 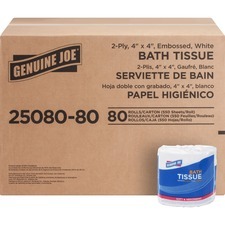 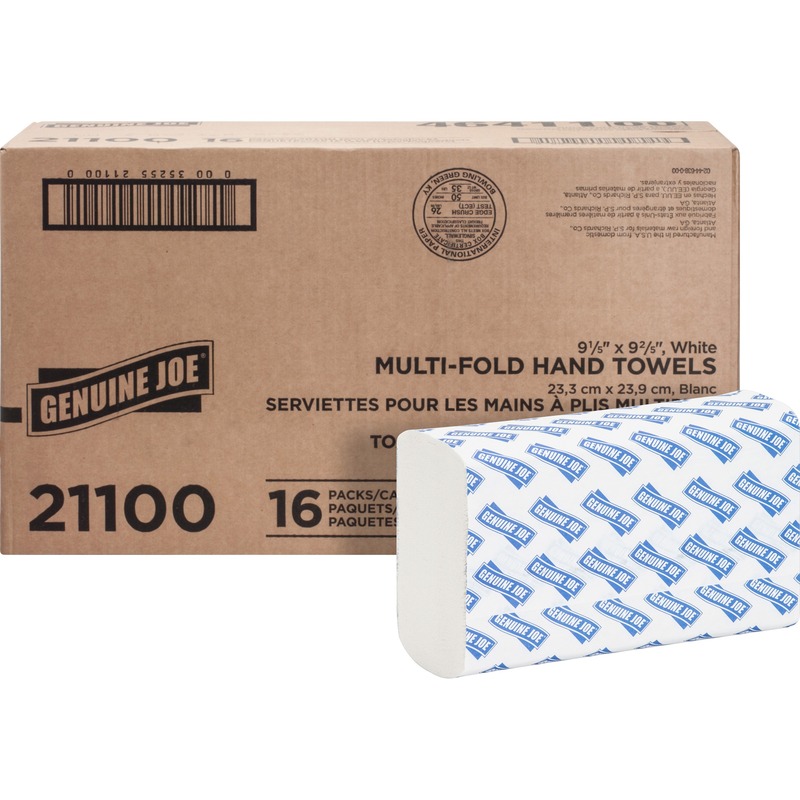 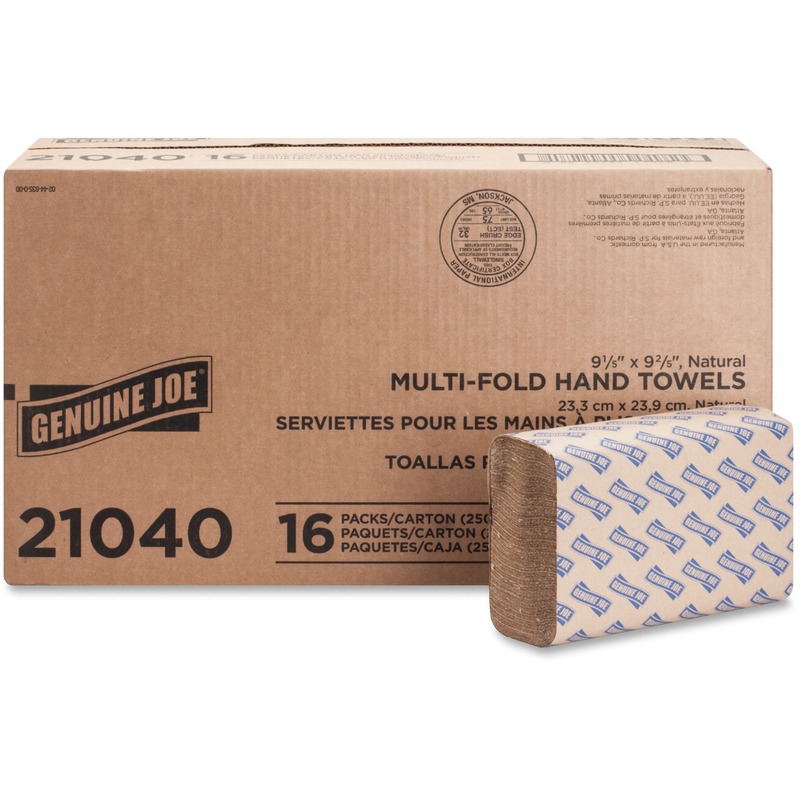 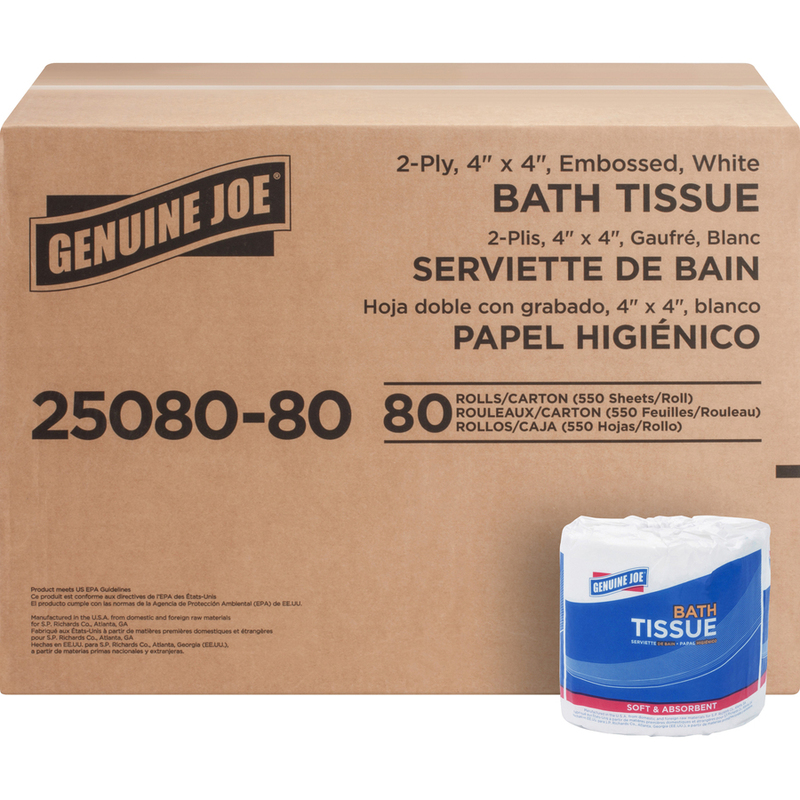 Embossed bath tissue offers two-ply sheets that are securely overall-wrapped for maximum sanitation. 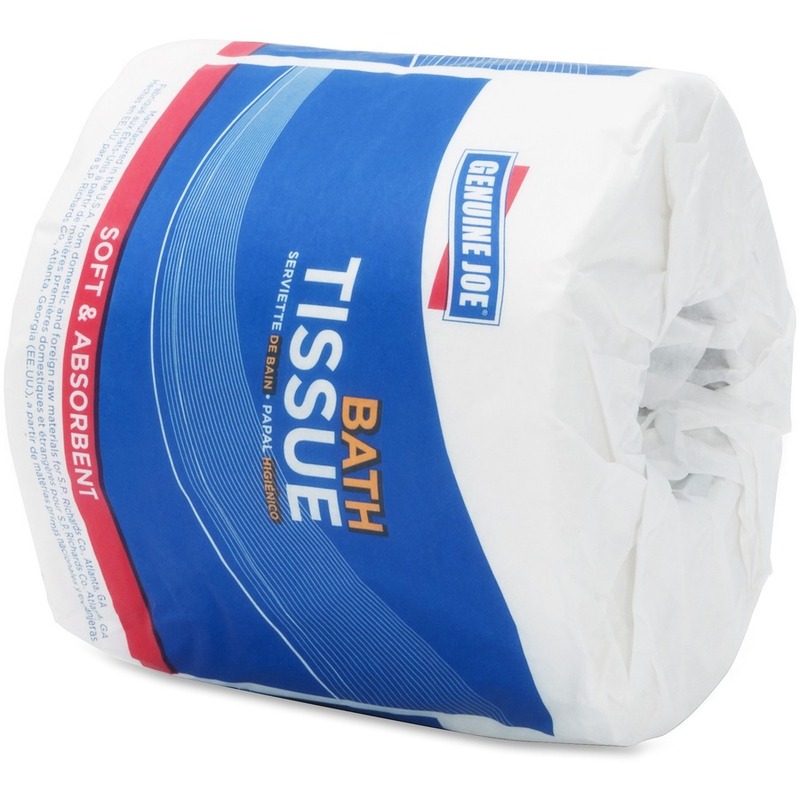 Perforated tissue offers exceptional whiteness, absorbency and softness and is suited for restroom applications. 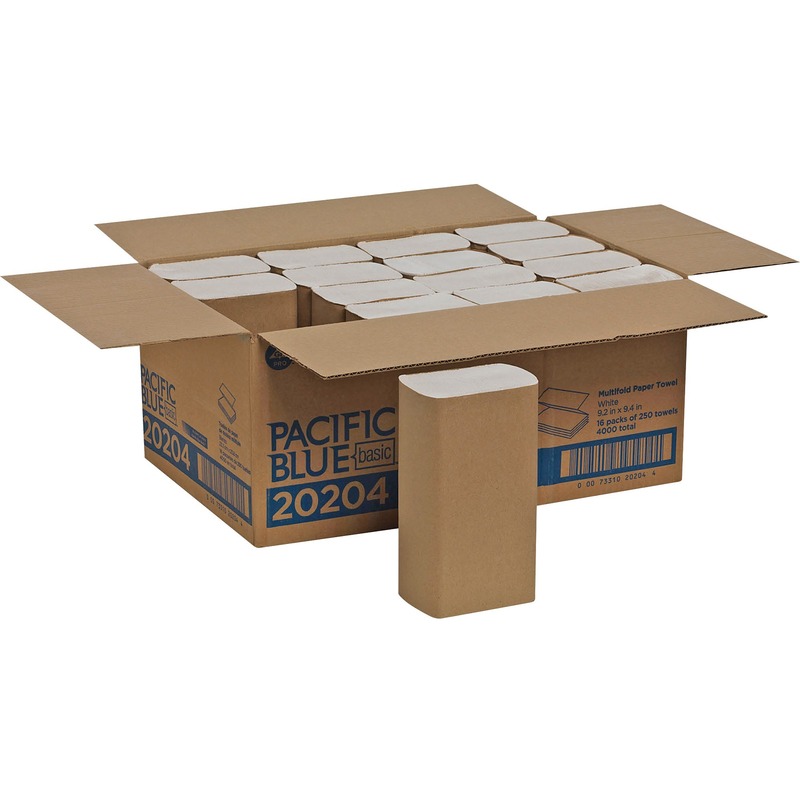 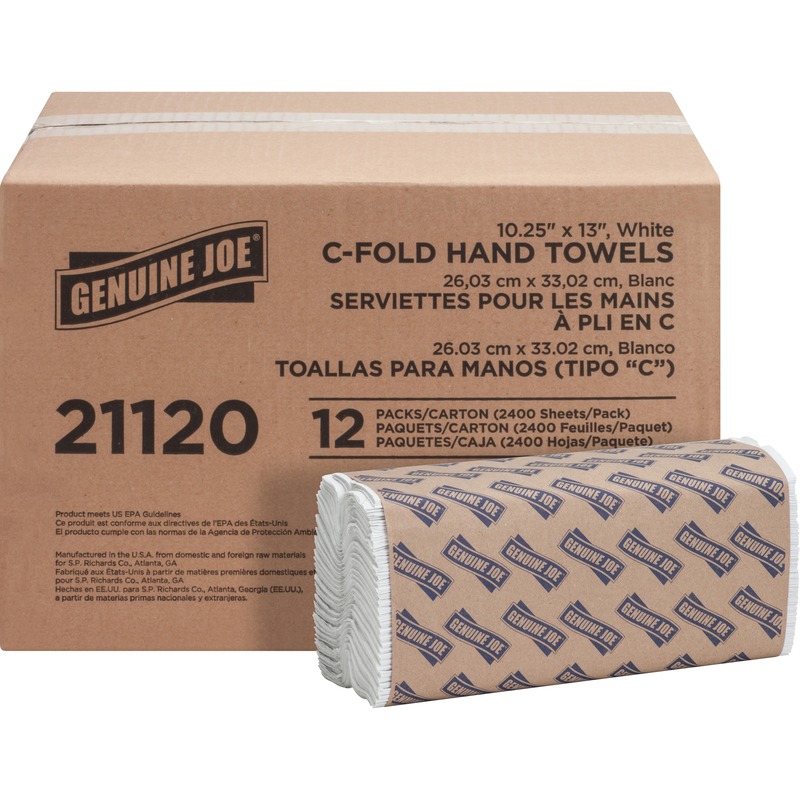 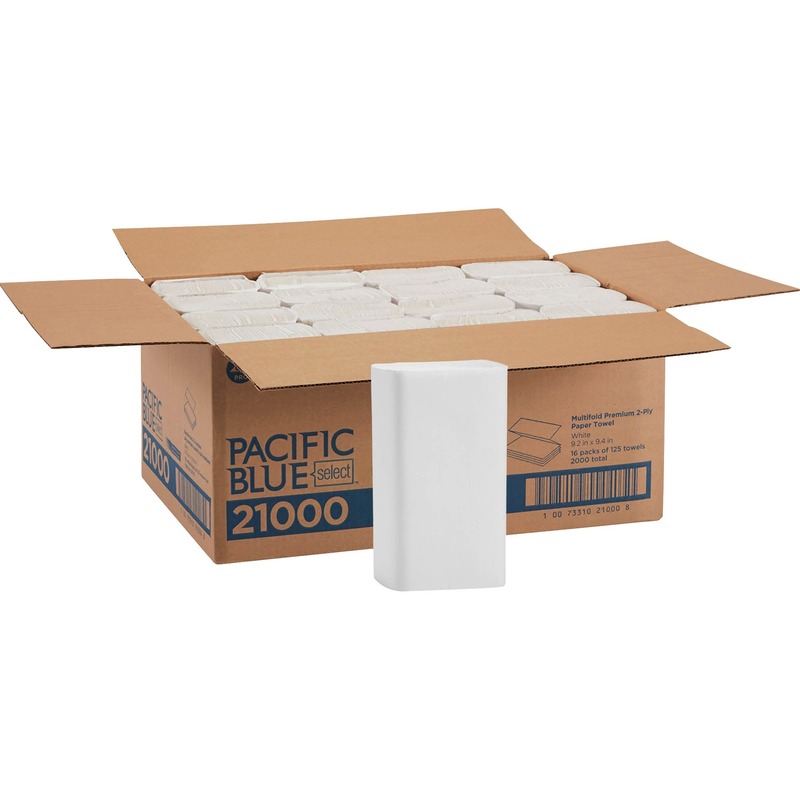 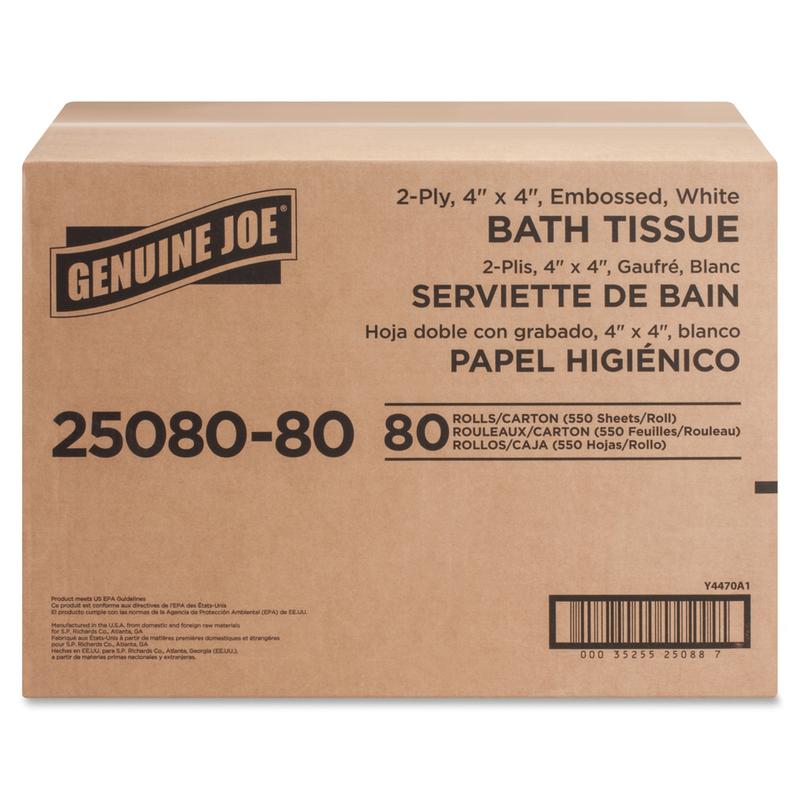 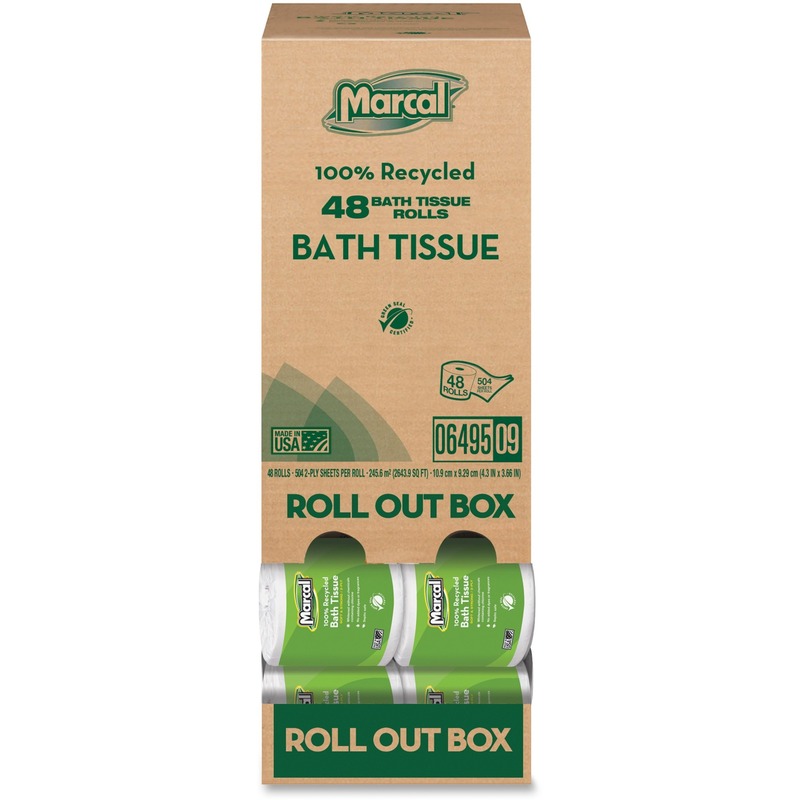 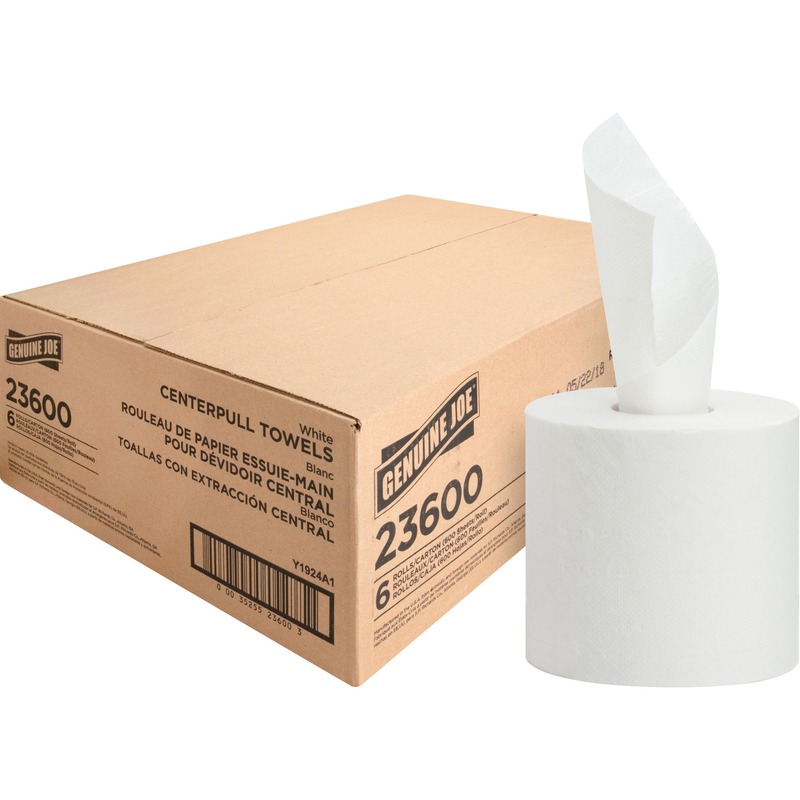 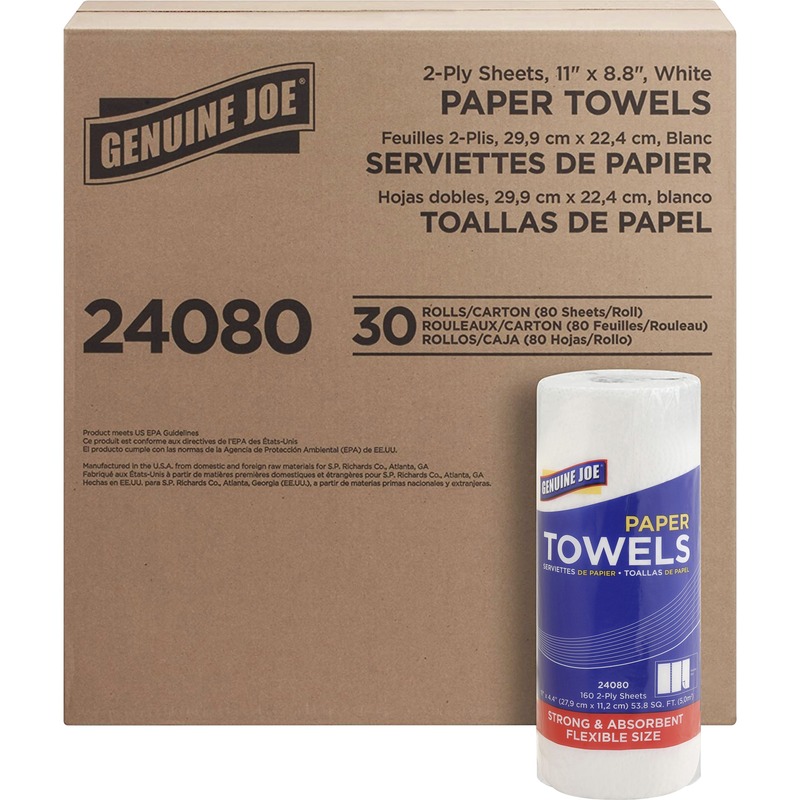 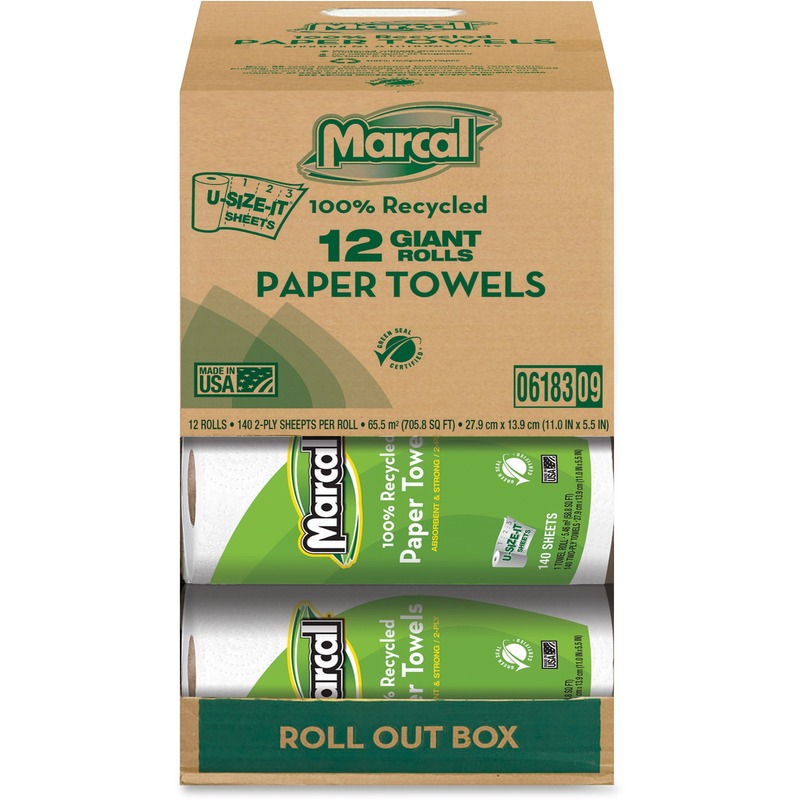 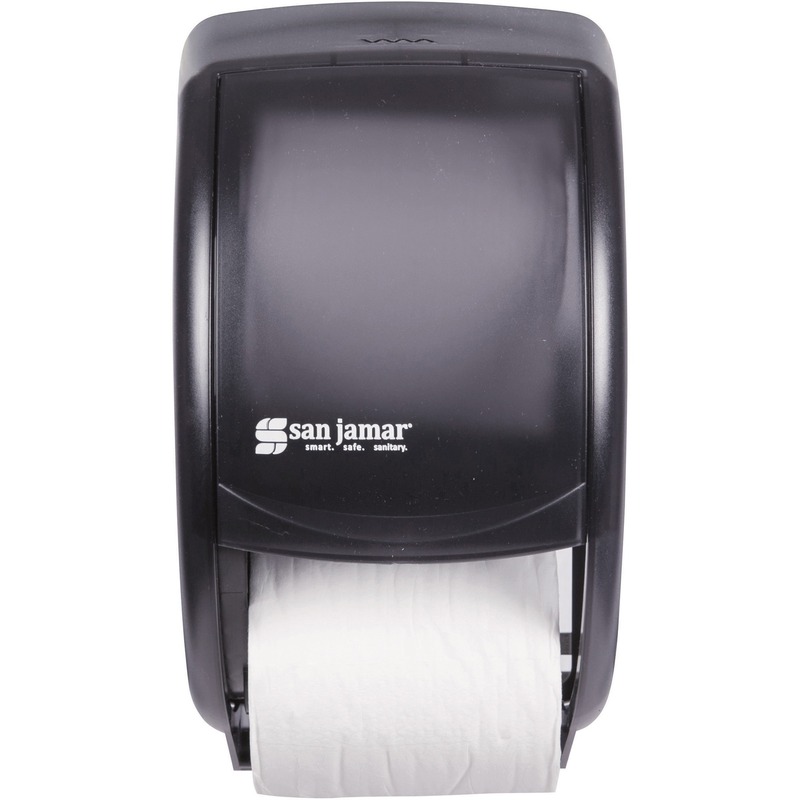 Each roll includes 550 sheets (4" x 4") and fits standard-roll, bathroom-tissue dispensers. 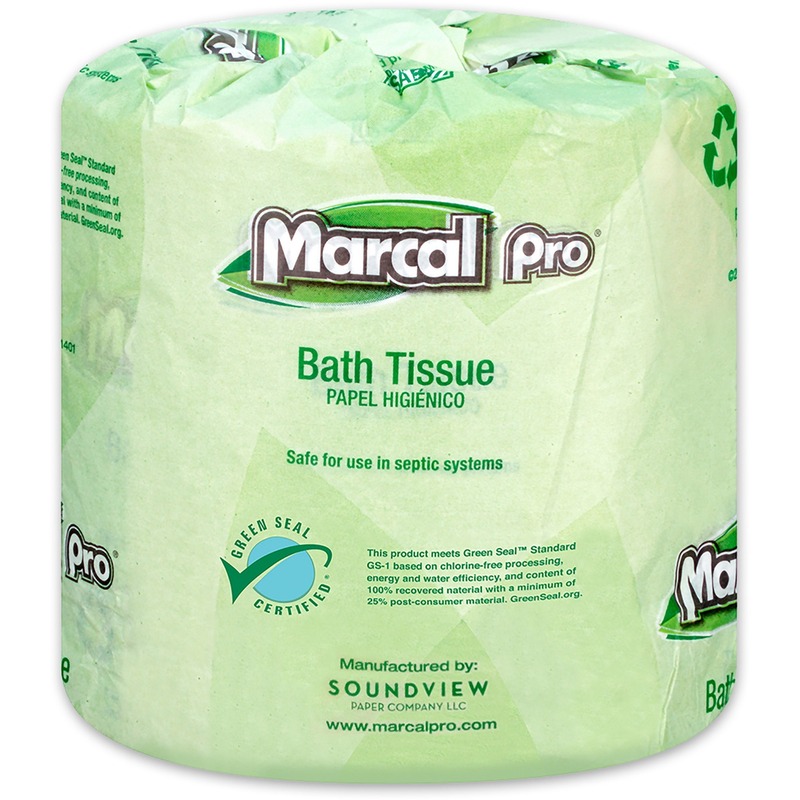 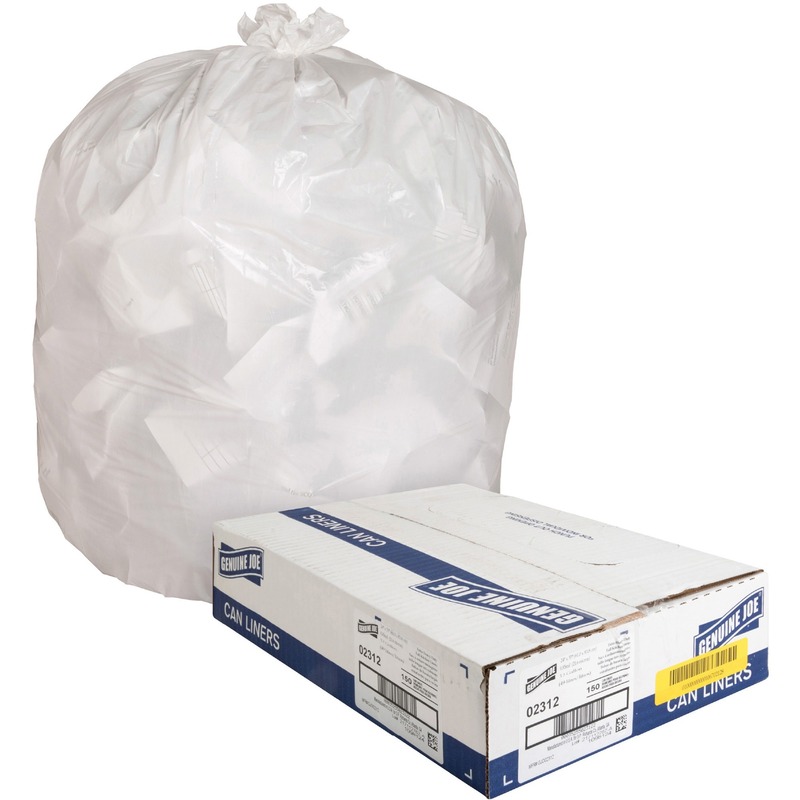 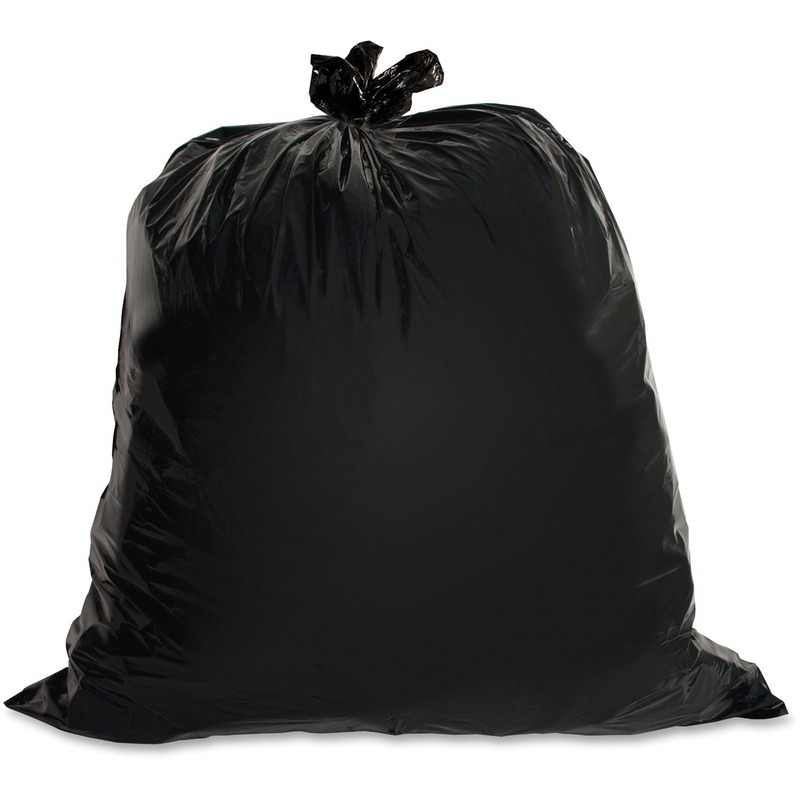 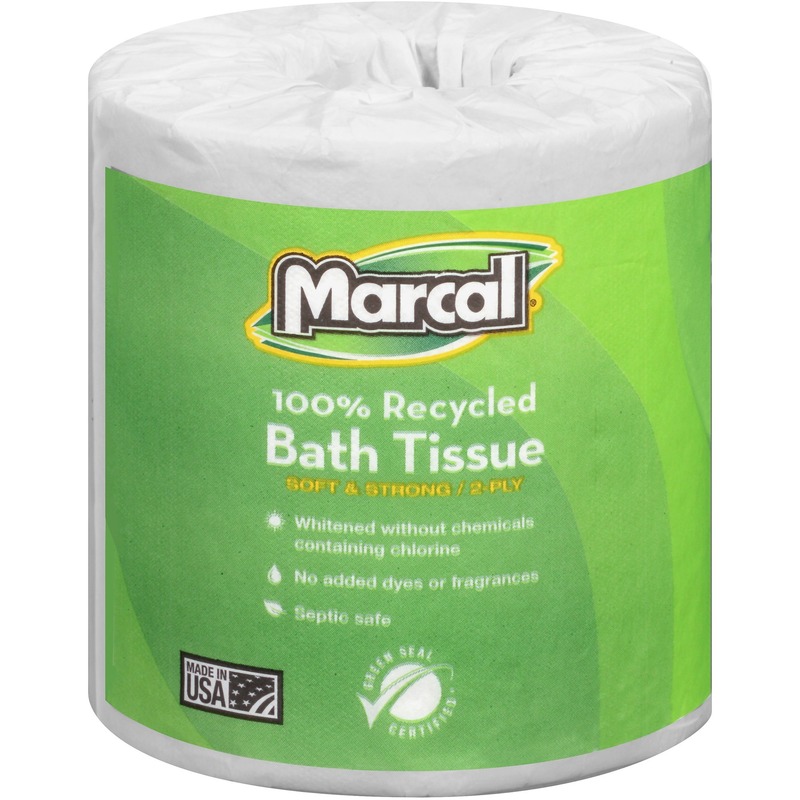 Tissue is made from a high percentage of recycled fiber with post-consumer material that easily exceeds EPA guidelines.